If you have the money, get one. That side rail alone makes me jealous. MrGnG has the most concise product reviews I have seen. Oxyclean needs to hire him. 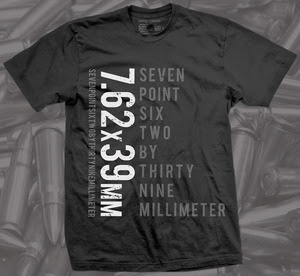 On a side note, some guy recently ripped off the "7.62x39mm" design on TeeSpring.com. They were responsive enough to remove it. I called off the air strike. Mrgunsngear is wearing our "7.62x39mm" shirt. Many businesses have sales or promotions on Memorial Day. For some its just a day off from work. Today is really about honoring those who died so we could have our freedom. Please take a moment and remember their sacrifice. You had me at "30 round mags." CZ is on top of their SBR game. Making parts for the 922r conversion is smart and will most likely sell more Evos. If I didn't think the ATF was a bunch of a**holes I would submit for another SBR stamp since the wait times are under 30 days from some reports. 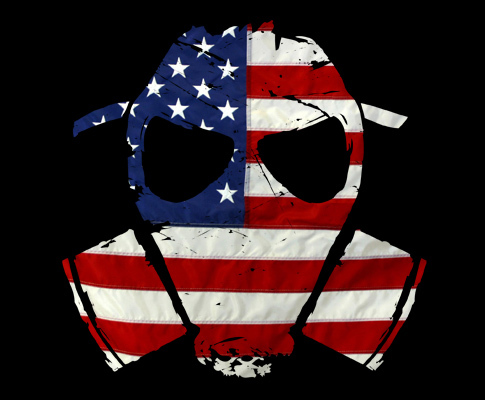 I still have a huge problem sending $200.00 to someone who recently just banned 5.45 ammo and went after 5.56. Rant over. Have you SBR'd anything lately? Did it leave a funny taste in your mouth? 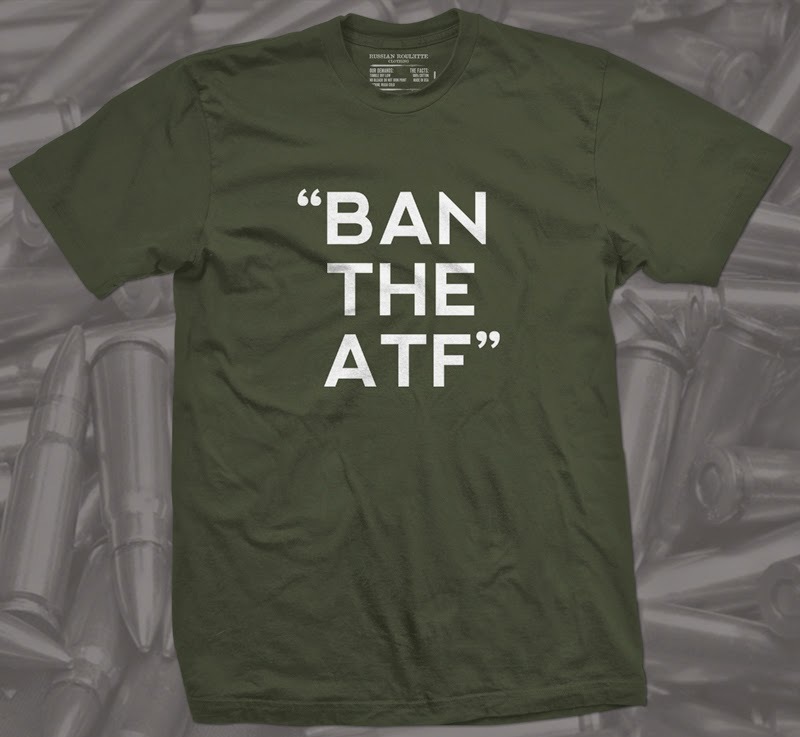 Mrgunsngear is wearing our "Ban the ATF" shirt.